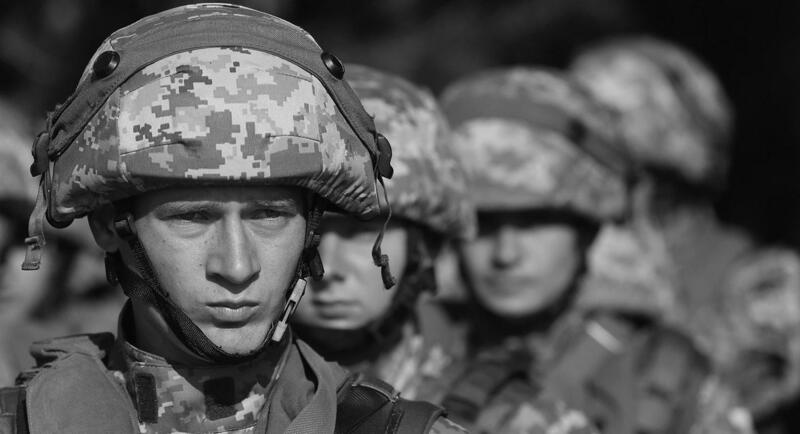 President Poroshenko’s partial declaration of martial law may be a short-term success for him. But much of the Ukrainian public is skeptical of his intentions. 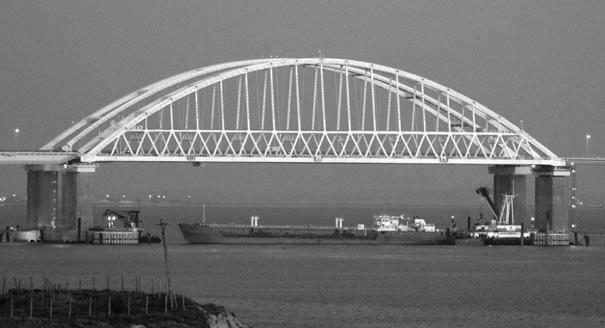 The armed clash in the Kerch Strait has opened a new chapter in Ukraine’s post-Soviet history. On November 25, Russian gunboats fired on a Ukrainian naval convoy; rammed a Ukrainian tugboat; and captured this tugboat, two other boats, and all their crew. President Petro Poroshenko responded by saying Ukraine was under threat and declaring martial law. The imposition of martial law—albeit in a less draconian fashion than first countenanced, in ten regions of the country and for thirty days—is unprecedented. It owes more to Poroshenko’s own political situation, four months ahead of presidential elections, than it does to the confrontation in the Kerch Strait. No Ukrainian leader before Poroshenko took this step, even in 2014 at a time of much more intense crisis. In January of that year, former president Viktor Yanukovych tried to assume emergency powers in the face of mass street protests. He never managed to suppress the demonstrations and ended up fleeing the country a month later. The Ukrainian public mostly accepted this state of affairs. A new law setting out the terms of martial law was adopted by parliament in May 2015 but not used—until now. That Poroshenko chose to introduce martial law in response to the incident in the Kerch Strait indicates a degree of desperation on his part. His ratings ahead of presidential elections scheduled for March 31 of next year are low, according to all opinion polls. Surveys show him to be behind not just his main opponent Yulia Tymoshenko but even the maverick candidate, the comedian Volodymyr Zelenskiy. The formal reason for the measure is serious, being the first direct military clash between Ukraine and Russia, not merely with Russian armed men masquerading as “visitors” or “tourists.” The extent of martial law has also been watered down, lasting for thirty days instead of sixty, and only covering border regions of Ukraine. All the same, it has alarmed the president’s opponents, as it is due to end just on the eve of the electoral campaign. In the short term, Poroshenko has undoubtedly wrong-footed his political opponents. His main adversary, Tymoshenko, was forced to support the imposition of martial law. Hitherto she had accused Poroshenko of not being sufficiently patriotic, of playing games with Moscow and doing “business in blood.” She can no longer play that patriotic card against him. Poroshenko’s electoral slogan of “Army, Faith, Language” has received a boost, especially given that the army enjoys widespread public trust. The president has also outwitted the Opposition Bloc, which voted against the measure, and now stands accused of being a pro-Russian “fifth column.” As martial law is being imposed in regions that traditionally voted for Yanukovych’s Party of Regions and would now support the Opposition Bloc, the government now has a chance to purge local bureaucracies that might have got out the vote for pro-Russian opposition candidates. Yet any attempt to divide Ukraine into “us” and “them” also summons up a melancholy sense of déjà vu. 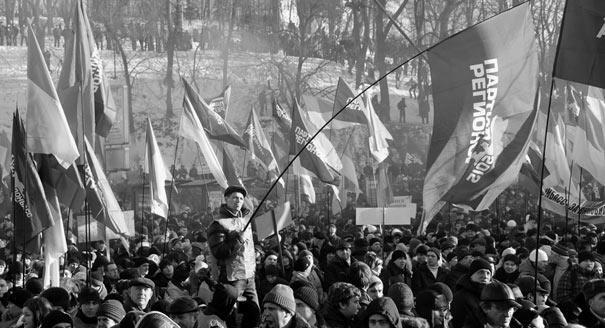 For many years before 2014, Ukrainian elections were framed as a fierce battle between the more nationalist west and center of the country and the supposedly more pro-Russian east and south. Russia exploited this split so as to intervene in Ukraine’s domestic affairs, and many political careers were made on it. Poroshenko risks recreating this regional political divide once more. A temporary success could still turn into a Pyrrhic victory for Poroshenko. Speculation that the president was planning to use the crisis to postpone elections have already fostered suspicion of his intentions. His Western partners are also skeptical, insisting that nothing justifies a deviation from democratic norms. Much depends on how the implementation of martial law in the ten regions now works in practice. The president needs to show that this action was not just a pre-election maneuver. He is seeking to persuade the public that he is fit to again play the role of the “defender of the nation,” as he did in 2014. The paradox of the situation is that Poroshenko is more likely to succeed in that goal if Russia escalates tensions. An escalation will prove that martial law was the correct response. It will not be so good for Ukraine as a whole, however.